I am here to share with you creation for CCC Digi Creations. 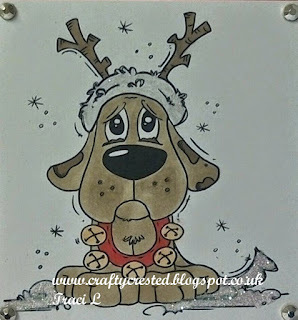 The image that I chose to work with is called Puppy - Enough Reindeer from Bugaboo. So cute with his little antlers. :D Wonderful card. 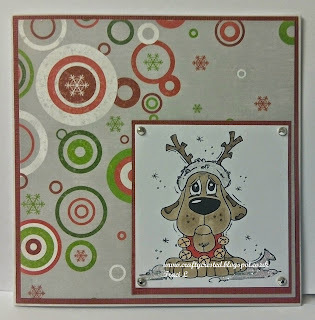 Thank you for joining us at One Stitch At A Time AG with Winter Challenge. Pretty card. The image is very cute too. Thanks for sharing with us at Craft Your Passion this week. Good luck!!! Patricia DT. 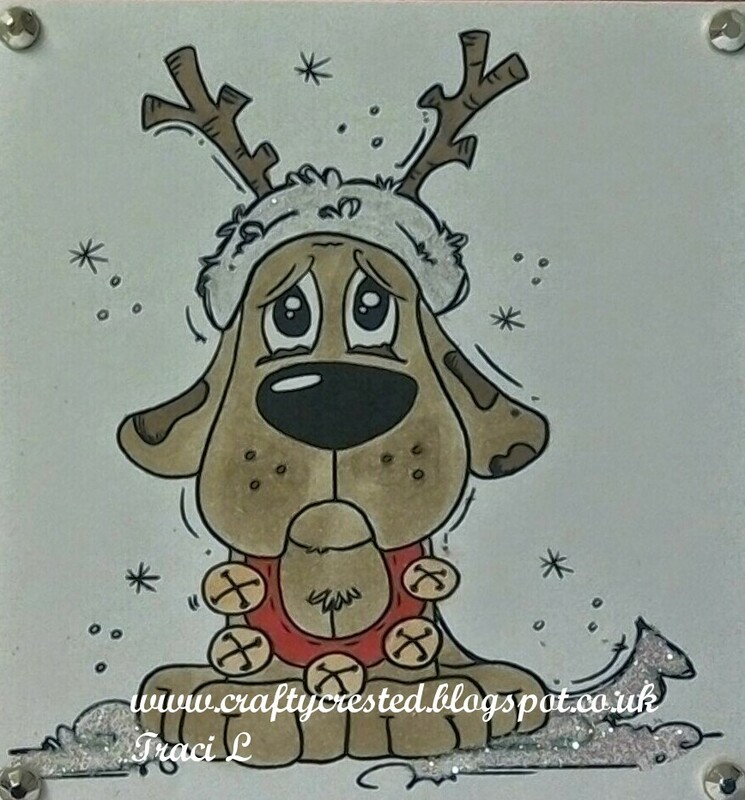 A great card - I just love that digi! He looks so cute. Lovely card.